The International McCormick-Deering W30 Tractor was in production from 1932 to 1940. 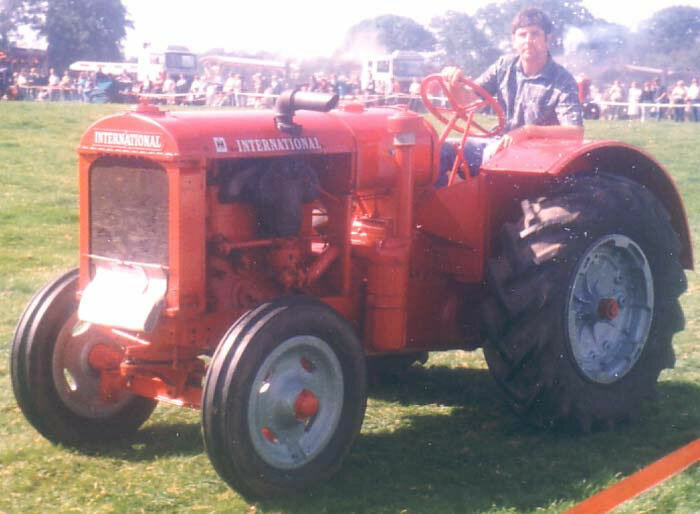 It was rated as a three plough tractor, the four cylinder overhead valve engine power was rated at 33.26 h.p. at the belt pulley and 24.29 h.p. at the draw-bar. The power take-off speed was 563 r.p.m. Belt pulley speed was 704 r.p.m Transmission was via a four forward and one reverse speed gearbox.